MHI also announced the appointment of Seiji Izumisawa as President & Chief Executive Officer (CEO), effective April 1, 2019, and Chief Strategy Officer (CSO), a role he holds currently. 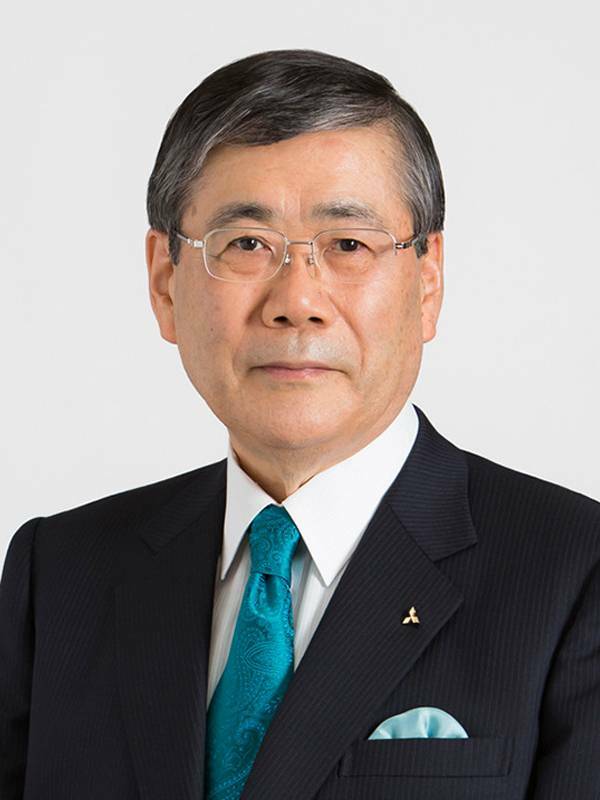 He succeeds Shunichi Miyanaga, who will take on the role of Chairman of the Board after six years as MHI's executive leader. These appointments were approved at a meeting of MHI's Board of Directors held in Tokyo today. 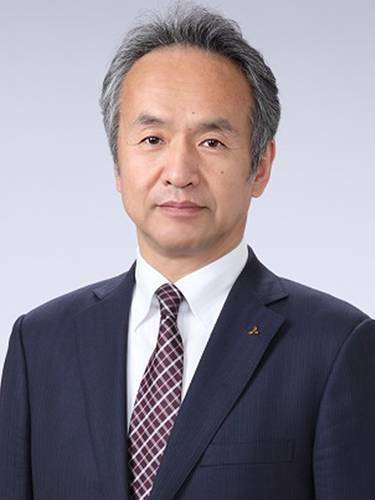 Mr. Izumisawa assumes the role of President & CEO, CSO after serving as Member of the Board, Executive Vice President, CSO, Head of Business Strategy Office since June 2018, his latest position in a more than 30-year career at MHI. In his previous role Mr. Izumisawa played a key role in developing the Group's growth strategy and organizational and product portfolio transformation as part of the Medium Term Business Plan, which will guide MHI's further global expansion, profitability and financial strength. Going forward, Mr. Izumisawa and the new generation of leadership under him will execute on this plan and bring renewed vitality to the organization, enabling a further chapter of growth for the company.